Living the good life. Some of it organic. All of it awesome. 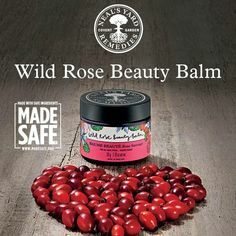 Wild Rose Beauty Balm is certified Made Safe. This product has so many uses and makes my skin feel so good! Visit my shopping site here.